How strict are your business practices? How locked down are the rules and processes? The reason we ask is simple: in a time when surviving the ongoing digital revolution means changing and adapting quickly, it’s never been more vital to embrace and encourage the free-thinkers within your company. It’s a jam-packed guide for how the business of tomorrow should look, act and think, with insight from a range of experts in the field. And its findings have had us musing further on the topic of innovating from within. 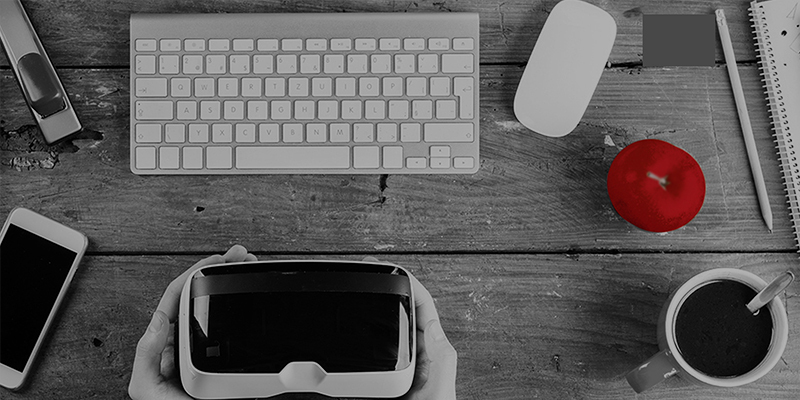 We’ve already talked here about why innovation is key to your company’s future but how exactly do you go about it? Well, the key lies with the people that make your company tick. “The traditional Hollywood stereotype has often been of a nonconformist hero,” reads the Breaking Boundaries report. But it drums up images of these heroes “who switch off the clunky, automated technological controls so that they can react on a more instinctive, human level,” only to smash them down. “That image has flipped right around now,” the report’s expert editors explain. “Today, the hero in the corporate world will be the person who can use technology in the most skilful way to bring about unconventional results.” And that means keeping new, untested tech within arm’s reach of employees, rather than locking it away behind secure servers. “We will need to think hard about what needs to be secret and what doesn’t,” says David Baker, former Wired UK editor and current teacher at the School of Life, who firmly believes that the way we use tech at work is going to change everything about our companies in the near future. (We’ll be talking a lot more with David soon, so stay tuned for that). “Given permission, new recruits, seeing the world with new eyes, can show organisations other rules that would be advantageous to break. But they will only be heard if the organisation has a culture in which it notices these things, appreciating the innovations that such rule-breaking can bring. As a company that specialises in helping others get their infrastructural needs met, we’re no stranger to the rigours of the changing workplace. In other words: we’re able to lead by example. Our Better Ways of Working programme (BWoW) is a great example of that. With BWoW, we’re able to tutor big, risk-averse companies in the ways and benefits of flexible working, use of space, and even cutting CO2 emissions – based on the same models that we know work at Vodafone HQ. And the thing is, these new ways of working really pay dividends. If you take flexible working as a core pillar or letting your rule-breakers flourish, the facts speak for themselves. In a recent study, 75 per cent of employees say that the ability to work flexibly and remotely boosts their job satisfaction, 72 per cent say that it improves their work-life balance, and that allows well over half to say that it improves their productivity. Surveyed employers, likewise, reported an increase in innovation-fuelling productivity, and experienced lower running costs thanks to a reduction in office size. But to achieve all of that, you need the right technology, and you need it deeply embedded into your company’s DNA. Our Breaking Boundaries report calls this the ‘forthcoming marriage of HR and IT’, and it’s something we believe is a matter of ‘when’, not ‘if. To find out what that means for your company, and how to align those departments in a way that’ll really let your rule-breakers flourish – and spur on that all-important innovation – download the full report below. Standing still is poisonous to your business. But in a time where only the most agile will survive, how can big companies adapt? 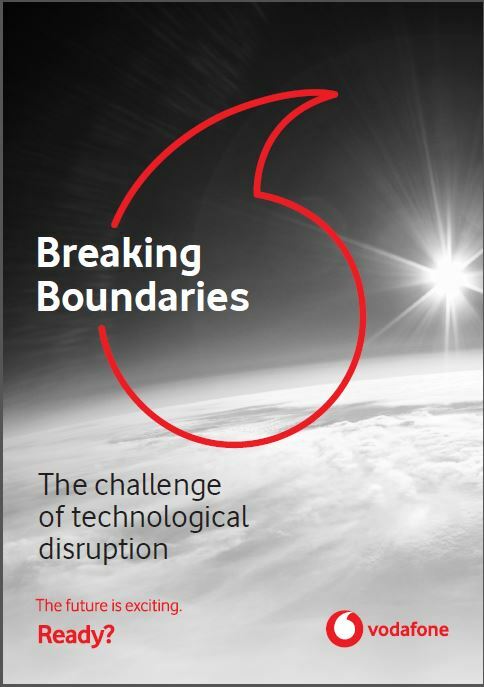 Read our brand new Breaking Boundaries report to find out.